Wow! Best of both worlds as far as 2 acre deep waterfront lake property. 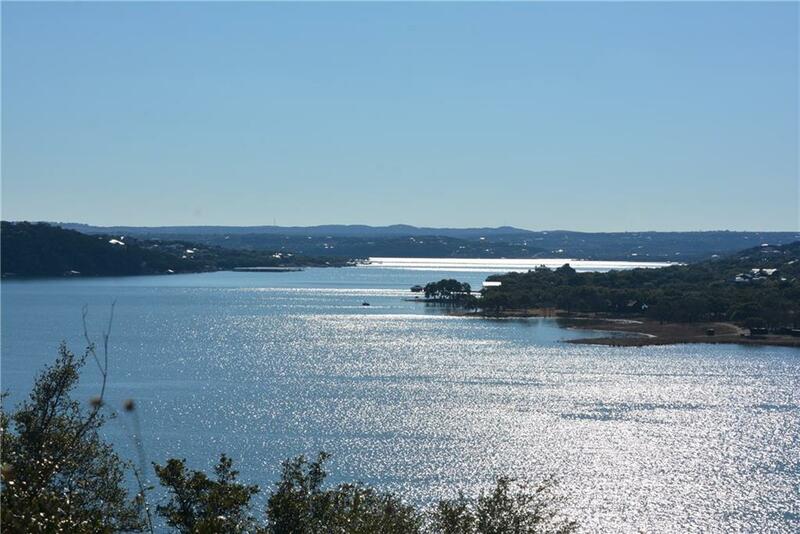 Flat buildable, out of flood plain area that offers incredible water views. Walkable slop down to the water capable of cart path to water. Large 2 slip dock on shore with upper deck, sleeping quarters, and swing included! Deep water on main channel that has never gone dry. Words hard to describe pristine waterfront lot that is ready for your dream home. Limited restrictions. Low tax rate 1.9% Close to major shopping and toll roads.